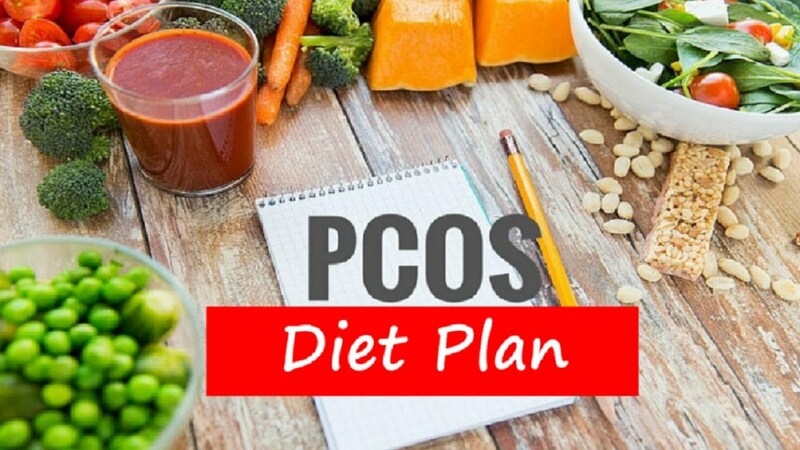 Scientists have found that following a PCOS-friendly diet and lifestyle can help women avoid the negative effects of this syndrome. This hormonal disorder strikes women of reproductive age and is identified by multiple cysts in the ovaries, weight gain, excessive hair growth, high blood pressure, irregular or no/prolonged periods, diabetes, depression, etc.. In fact, a PCOS diet and workout plan can help enhance your physical as well as mental health. PCOS or Polycystic Ovarian Syndrome is a hormonal imbalance that occurs in women of reproductive age, which leads to small cysts in the ovaries, insulin resistance, facial hair, depression, anxiety, more androgen production, diabetes, and infertility. More than 100 million women suffer from PCOS worldwide. And though genes play a vital role, lack of exercise and proper diet can also lead to this condition. But how? Well, PCOS is interlinked with diabetes, hormones, unhealthy lifestyle, and insulin resistance. This PCOS diet chart has been created keeping overweight or high BMI PCOS patients in mind. Talk to a nutritionist if you are a lean PCOS patient. Tip: If you feel hungry before your next meal, have a cup of green tea (do not exceed the 5 cups a day limit), drink water, or have fruit. And if you are offered food that doesn’t agree with your new diet, politely say no. Tip: Drink two cups of water before every meal to avoid overeating. Tip: Avoid consuming skimmed milk or low-fat yogurt. Tip: Choose low GI fruits so that your body is able to tolerate the fruit sugar better. Tip: Do not consume packaged fruit juices or coconut water. Tip: Do not consume milk chocolate – 80% or more dark chocolate is best for you. Tip: Soak the brown rice in water for 30 minutes before cooking so that it cooks faster. What Should You Do After Day 7? You must continue being on a PCOS -friendly diet. This not only helps you lose weight but also prevents weight regain. Plus, your periods will start becoming regular and, in general, you will feel and look better than before. Here’s a list of foods that you must include in your diet. Veggies – Broccoli, cabbage, carrot, cauliflower, turnip, scallions, purple cabbage, beetroot, Chinese cabbage, lettuce, sweet potato, bell peppers, white potato with peel, spinach, and kale. Fruits – Apple, banana, orange, grapefruit, grapes, cucumber, tomato, peach, plum, lemon, lime, tangerine, pineapple, mango (limited quantities), blueberries, strawberries, and acai berries. Protein – Chicken breast, lean cuts of beef and pork, fish, beans and legumes, tofu (limited quantity), eggs, and mushroom. Dairy – Full-fat non-dairy milk, full-fat grass-fed yogurt, cheddar, feta, buttermilk, homemade ricotta cheese, and cottage cheese. Whole Grains – Brown rice, black rice, millet, broken wheat, quinoa, barley, and sorghum. Fats & Oils – Olive oil, rice bran oil, peanut butter, sunflower butter, edible grade coconut oil, and almond butter. Nuts & Seeds – Almond, walnut, pecan, pine nuts, macadamia, pistachios, sunflower seeds, melon seeds, and pumpkin seeds. Herbs & Spices – Cilantro, mint, rosemary, thyme, oregano, dill, fennel, garlic, ginger, onion, coriander, cumin, turmeric, cayenne pepper, black pepper, fenugreek seeds, dried fenugreek leaves, white pepper, chili flakes, allspice, star anise, cardamom, garlic powder, and clove. 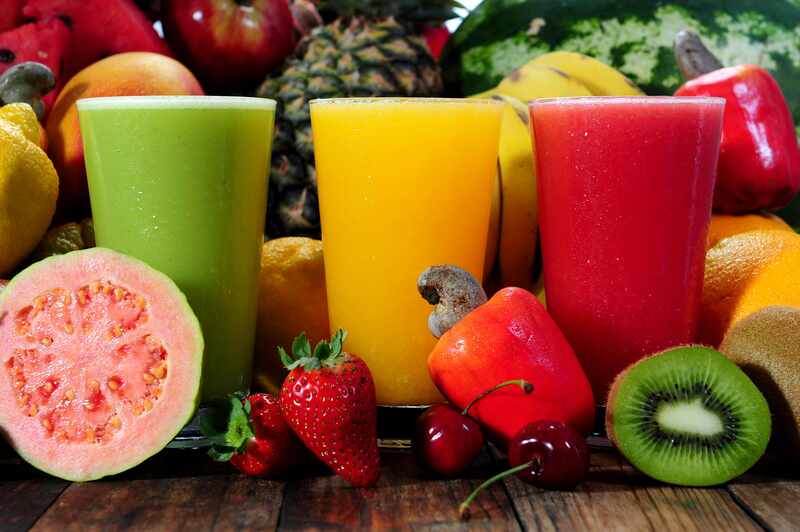 Beverages – Water, homemade electrolyte, freshly pressed fruit juices, coconut water, and cold-pressed juices. Fruits – High GI fruits like grapes, jackfruit, mangoes, and pineapple should be consumed in limited amounts. Protein – Fatty cuts of pork and beef, bacon, and soy chunks. Dairy – Low-fat milk, low-fat yogurt, flavored yogurt, and cream cheese. Whole Grains – White rice. 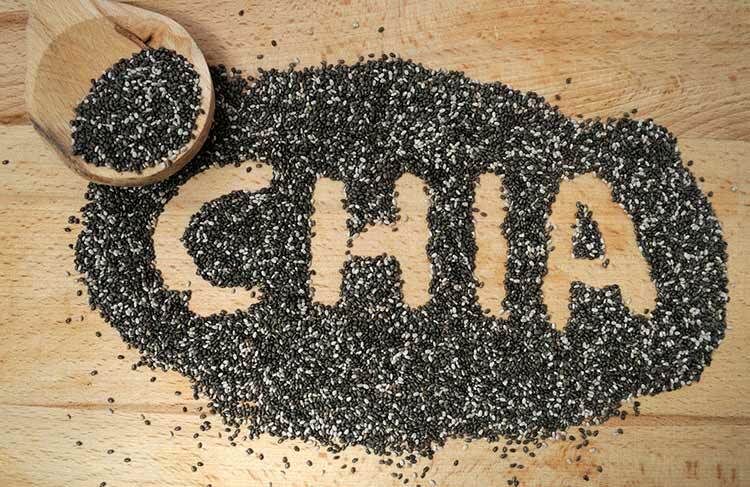 Consume it in limited quantities and include at least five types of veggies with it to balance out the GI. Fats & Oils – Hemp seed oil, dalda, lard, vegetable oil, butter, margarine, and mayonnaise. Nuts & Seeds – Cashew nuts. Processed Foods – Salami, sausage, fries, ranch dip, bottled jams, and jellies. Beverages – Packaged fruit and vegetable juices, soda, diet soda, and energy drinks. Your weight loss or reduction in PCOS effects depends on whether or not you exercise. As a PCOS patient, you MUST workout to mobilize the fat and shed the extra flab. Merely eating healthy will not solve the problem. Here’s a workout plan that will help you lose the fat and build muscle to look toned and defined. Tip: Make sure you do a mix of cardio and strength training and get 4-5 hours of exercise every week. Meditate at least for 5-10 minutes whenever you get the time. When you change your diet and exercise, you will start to feel good. However, there are a few other things you should keep in mind. Eat at the right time. Have the right portion size and the right foods. 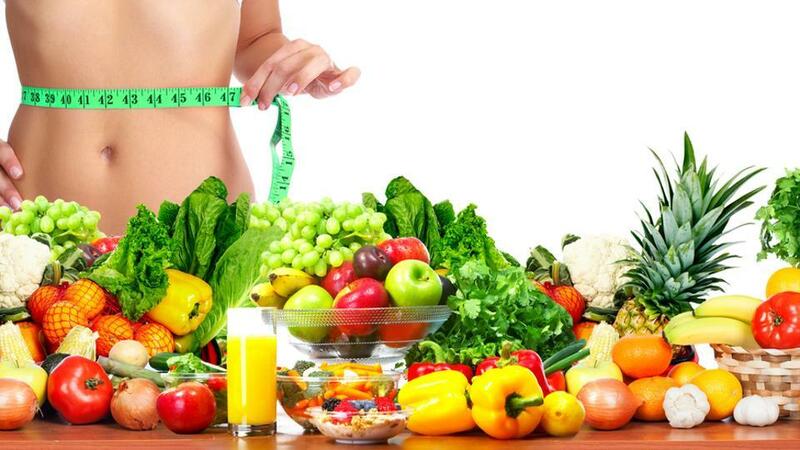 Do not starve or follow any fad diets to lose weight quickly. Sleep for at least 7 hours. Do not oversleep. Exercise regularly. On days you want to take rest, do some light stretching exercises. Keep the stress away by keeping yourself busy by doing what you like. Do not binge on junk food. Eat home cooked food. If you are always on the go, make sure you go to a restaurant that serves healthy food. Go on long walks on weekends alone or with your partner, friends, or pet. Join a kickboxing class. It sure does help when you vent out negative emotions on an inanimate sack. If you are depressed and have other issues that are blocking your way to a healthy and happy life, consult a psychiatrist. Join a cooking class, pottery class, or an NGO to connect with new people and build a new social circle. 3 out of 5 women have PCOS, and it is mostly because of poor lifestyle choices. 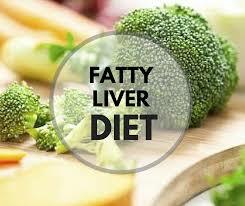 By changing your diet and lifestyle, you can not only reduce its effects but also turn your life around. So, if you have PCOS or know a friend who has it, take action now! Remember, it is never too late to start. And start by talking to your doctor and following a PCOS diet and lifestyle. Good luck!